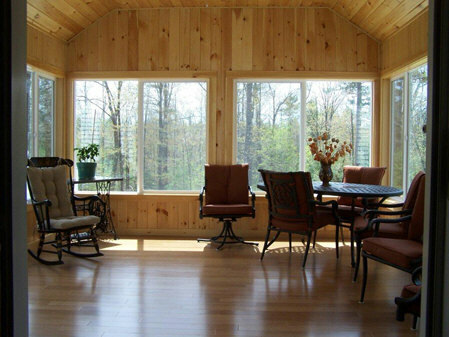 Northwind Construction Inc. of NH takes pride in knowing that everyday we are helping our customers create their dream home. Whether it be a state of the art kitchen, a tranquil bath or a custom built in, we will make sure that everything is done to your satisfaction, while completing your task in as stress free environment as possible. Satisfying your every need is our goal. The first thing one will find when speaking with us is your fridge will become much cleaner because your stack of business cards will begin and end with us! Our team can handle any task that your project throws our way, and we also have the relationships with everyone you need to fill your kitchen or bath with all the right sinks, cabinets, floors, and fixtures.